Love is in the air in this month of February as Valentine’s Day is approaching. Crafts are a great way for children to express their love to those in their lives, and to see the joy that their gift brings to others. Here are some great Valentine crafts for kids. Use potato prints to make homemade Valentine heart paper that can be used for Valentine cards, note paper or gift wrap. These make an excellent gift for grandparents. Give your child a rolling pin, let him roll out the clay and press handprints into. Use a pencil to help your child print his name by the handprints. Let the heart dry in the mold or cut out the heart shape using a heart-shaped cardboard cut-out and place it on a cookie sheet to dry. Ask your child to decorate the heart-shaped handprint. Allow the paint to dry. 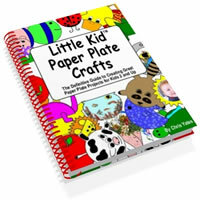 1.Trace your child’s hand on a piece of construction paper with a pencil and then cut it out. 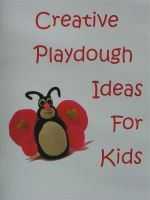 Want some more ideas for fun crafts for preschool kids? Sign up for my free ezine Preschool Sparks.